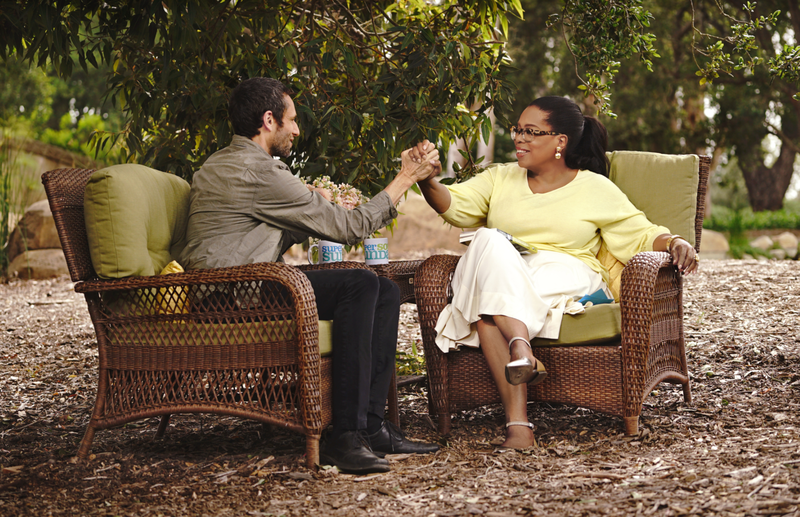 Charles will appear on Oprah's Super Soul Sunday. Times and station availability may vary, and we will put the full episode up on the website as soon as we have a link after the air-time. He wrote this essay about the appearance.